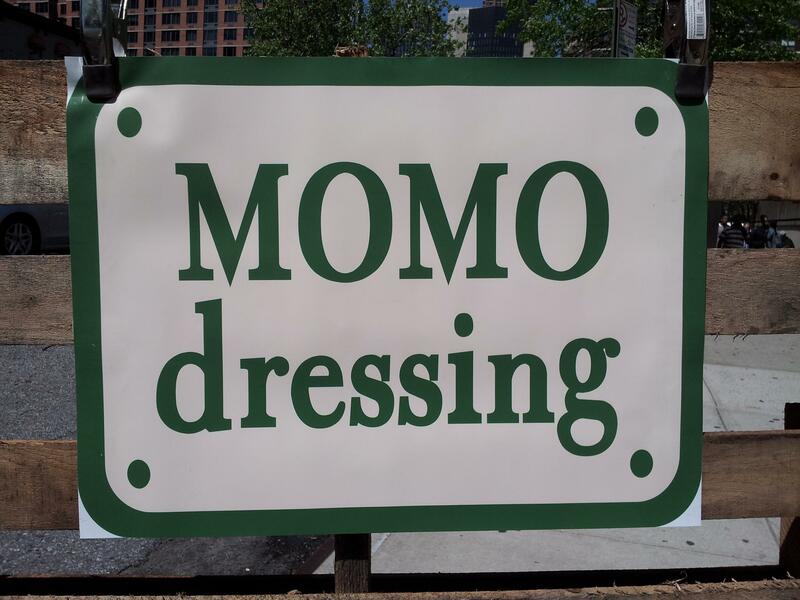 MOMO dressing was founded by the husband and wife team of Masaki and Yukimi Momose, who make incredible, handcrafted small-batch Japanese dressings, marinades, and dips. All of their products are made without any chemicals or preservatives, sourcing local ingredients wherever possible. We especially love their basil dressing which is grown using Gotham Greens, another OurHarvest supplier. OurHarvest is excited to be offering these delicious, all-natural dressing to our customers.